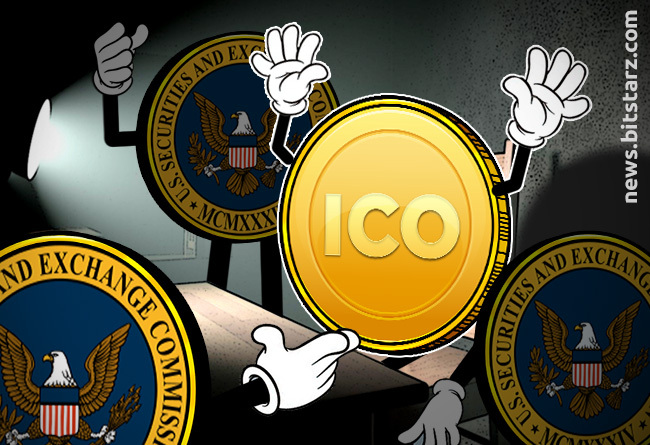 The Securities and Exchange Commission (SEC) has launched a revised and updated guide to ICOs in a bid to help potential investors stay safe and ICO promoters stay on the right side of securities law. 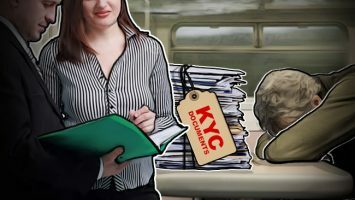 While welcome, the somewhat lightweight guidance has come in for criticism from those within the cryptocurrency sphere who feel that it doesn’t offer clear enough clarification on key areas. 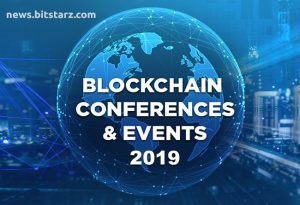 The information on the new site is slim on detail, reflecting the fact that this is still a new area of regulation with no guidelines specific to it, and so all the SEC can offer is general advice to potential investors and promoters/investment professionals in line with existing laws. This takes the form of bullet-pointed tips aimed at the novice ICO investor, and from that point of view they do a half decent job, stating the differences between regular investments, which most readers would be more used to, and ICOs, which are a different beast entirely. The site includes a section with guidance for those advising on crypto investments and those facilitating the sale of digital assets, such as exchange owners. 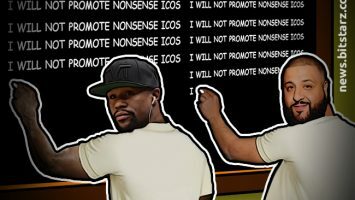 ICO promoters such as Floyd Mayweather have already been found guilty of promoting unlicensed securities tokens, and it was announced in December 2018 that social media influencers were next on the SEC’s radar. 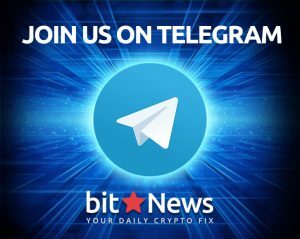 Reaction to the news was mixed, with some criticizing the advice for coming too late, given that the ICO boom has more or less passed, and with it millions already lost by badly advised investors or stolen by scammers. Others stated that the new guidance failed to clarify one very important fact – what the SEC feels constitutes an ICO security. This is where the SEC is stuck, given that it has to comply with existing securities laws, which are over 80 years old and do not fit the new wave of digital assets that investors are snapping up. 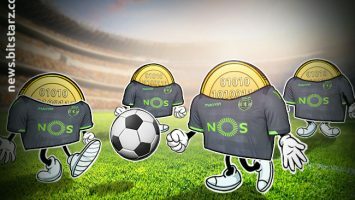 Therefore, while the basic guidance they have offered is potentially welcome to first-time investors or those who know little to nothing of cryptocurrencies, it stops short of offering critical information for those looking to create an ICO. We have seen the results of this, with retrospective legal action being taken against those deemed to have contravened laws that are simply weren’t clear then or now. Many projects have effectively gone to ground in order to avoid censure, which has arguably harmed investors as much as investing in a potential scam. The sooner the SEC can provide clear guidance on these matters the better for project owners and investors.